Dubai Smart Government - Martex S.p.A.
Martex collaborated on the creation of the new offices for the Dubai Smart Government, a company created to enhance, offer and promote impact experiences to residents and visitors of Dubai. 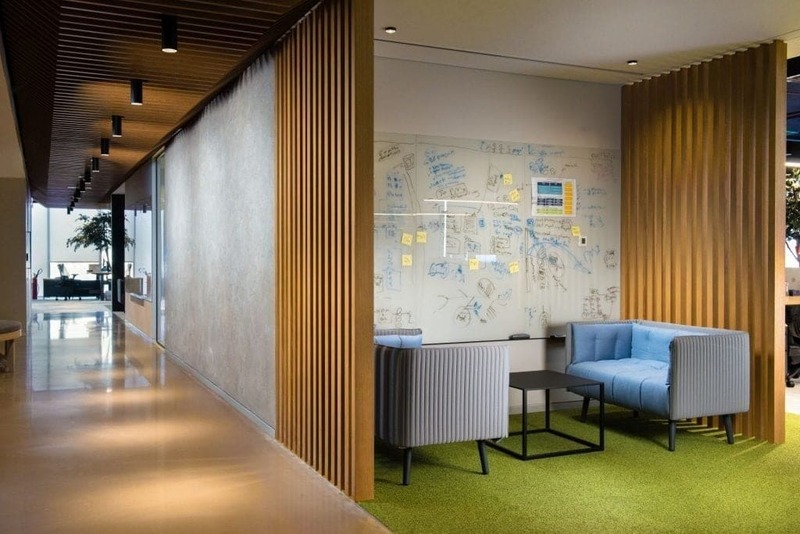 Bluehaus Group took charge of the design of innovative and avant-garde workspaces. 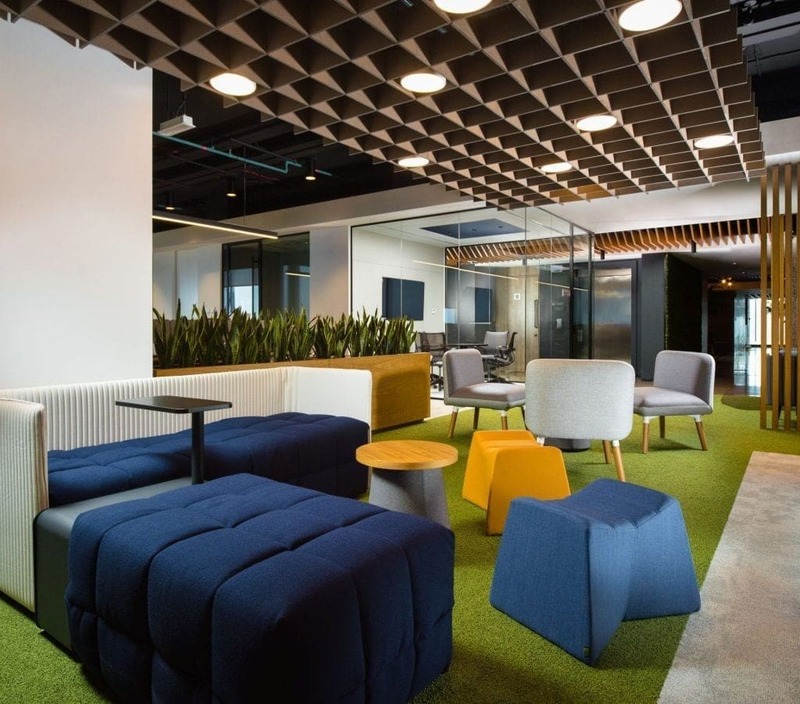 The brief provided by Smart Dubai required an office space that could not be changed over time and had as a priority the wellbeing of employees. The factor that Bluehaus took inspiration from is the culture of the United Arab Emirates: modern but nostalgic, which withstands the test of time. 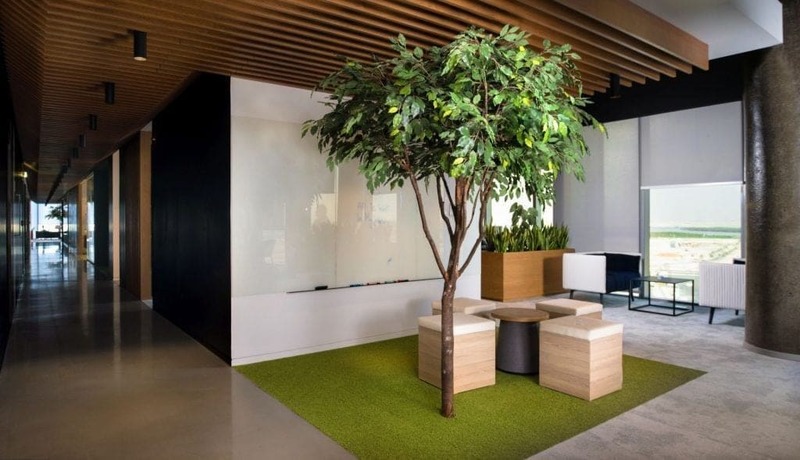 The biophilic design is not only guided by the vegetation present in the office spaces but also by the architecture that highlights, through large windows, the ocean, the sand dunes and the desert oases. The layout of the offices adapts international trends, with the experience of Bluehaus, sensitive to the Emirati culture; the open space, with common areas for collaboration, set up with Inattesa armchairs, is harmoniously balanced with private offices and refined meeting rooms furnished with Kyo meeting tables.